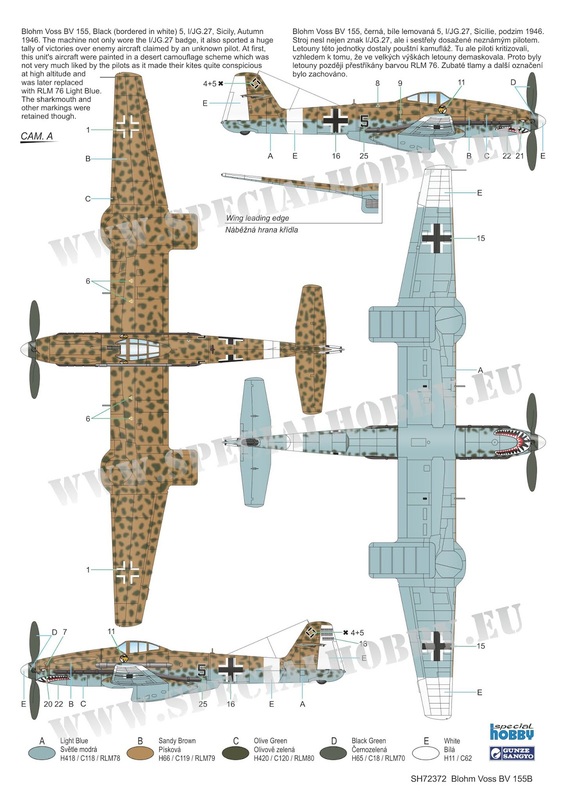 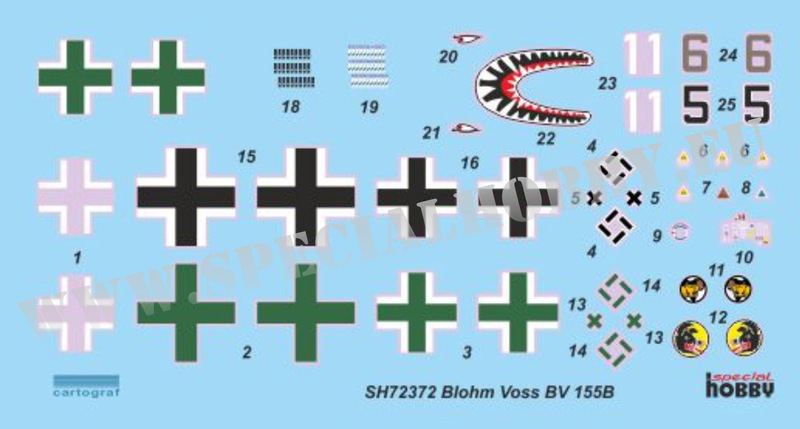 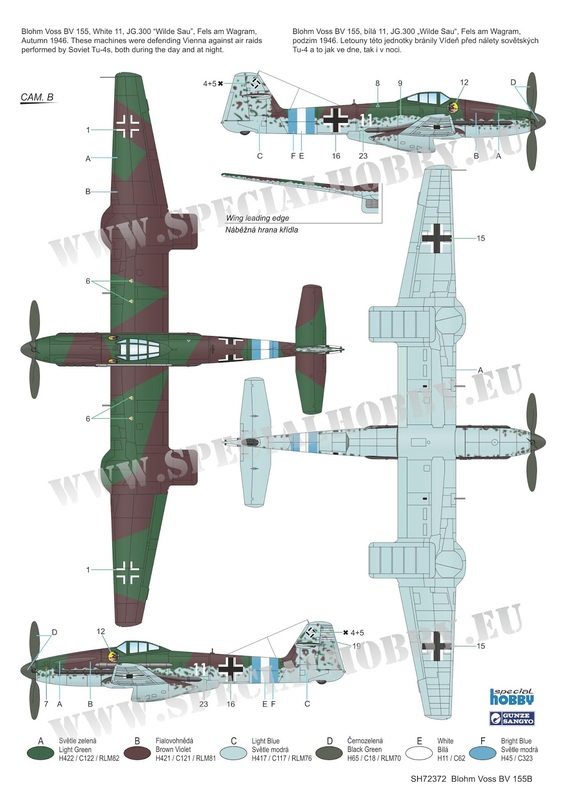 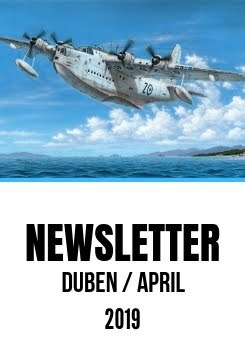 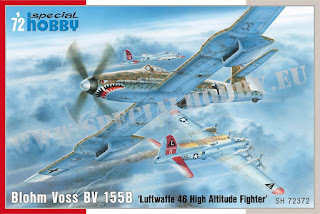 One of our new releases for this February is also a re-issue of the very unique Blohm Voss BV 155, model no.SH72372 named 'Luftwaffe 46 High Altitude Fighter'. 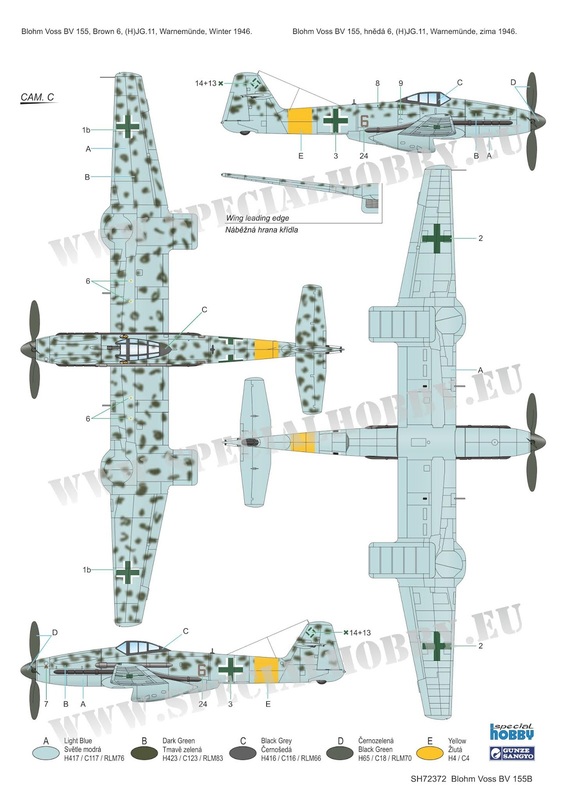 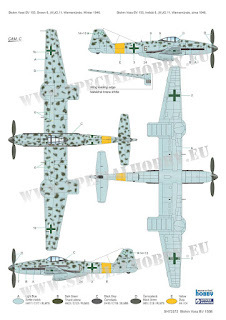 The model kit brings three colour scheme options, all of which portray fictional Luftwaffe machines. Hope you like them.